My best friend and I tried Le Diplomate on 14th Street for the first time tonight and it lived up to the hype. 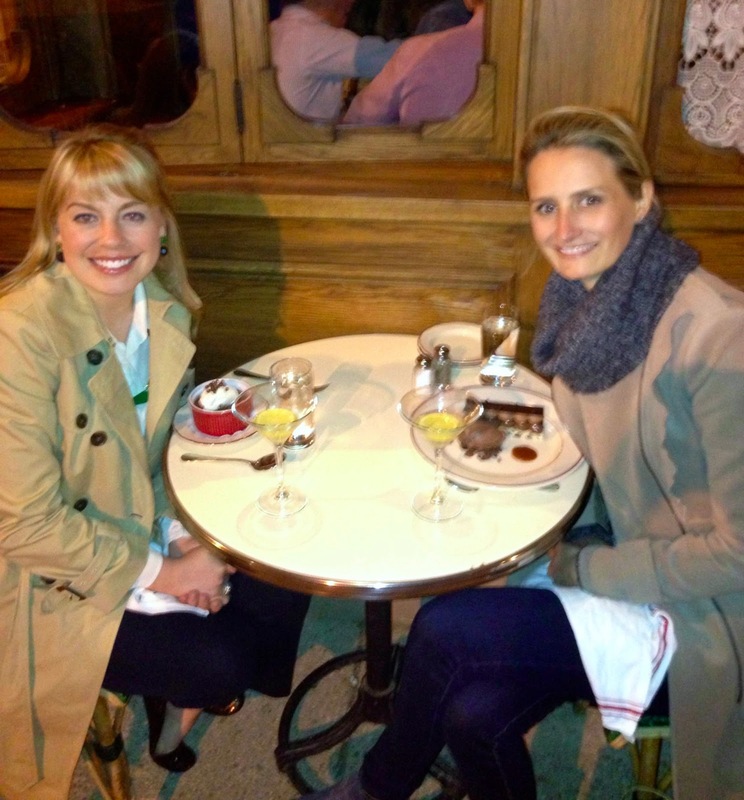 I sipped a Roland Garros cocktail and dined on Moules Frites and a milk chocolate pot de creme. It's hard to believe I only have five weeks left in DC. I'm trying to savor every moment.